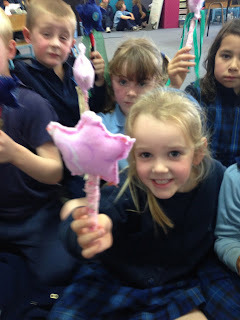 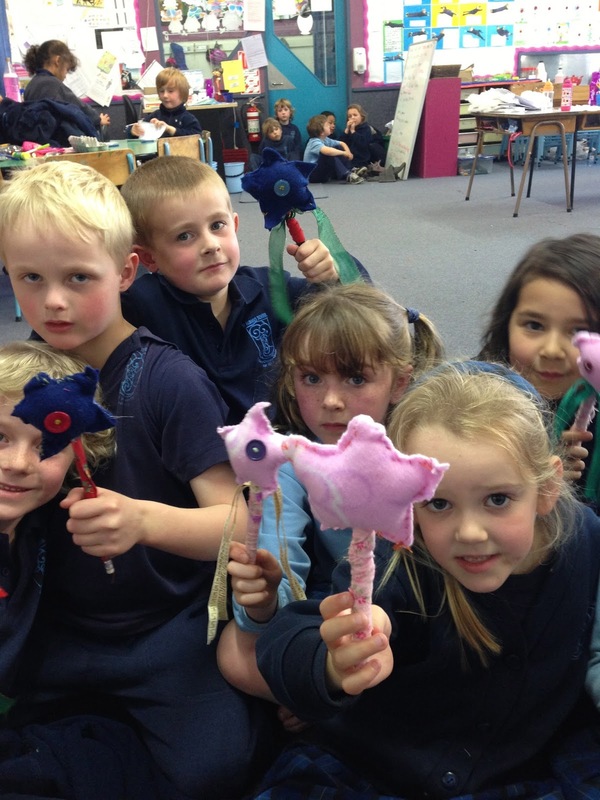 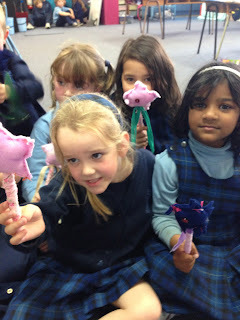 As part of our Fairy Tale work and also as part of our sewing made our own magic wands. 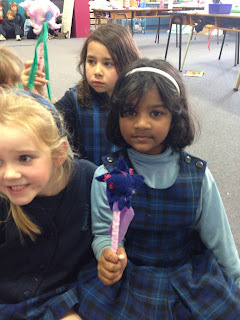 What clever sewers you are Room 16! Looking great!